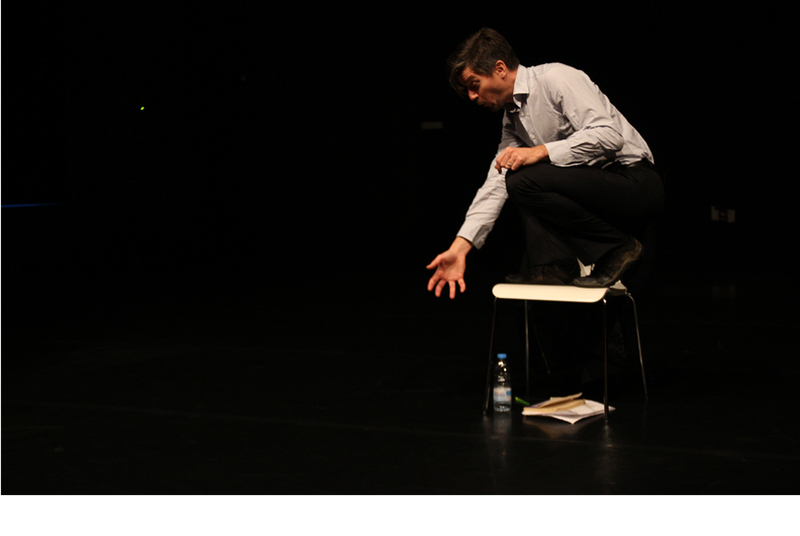 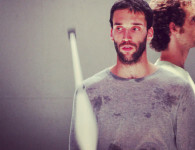 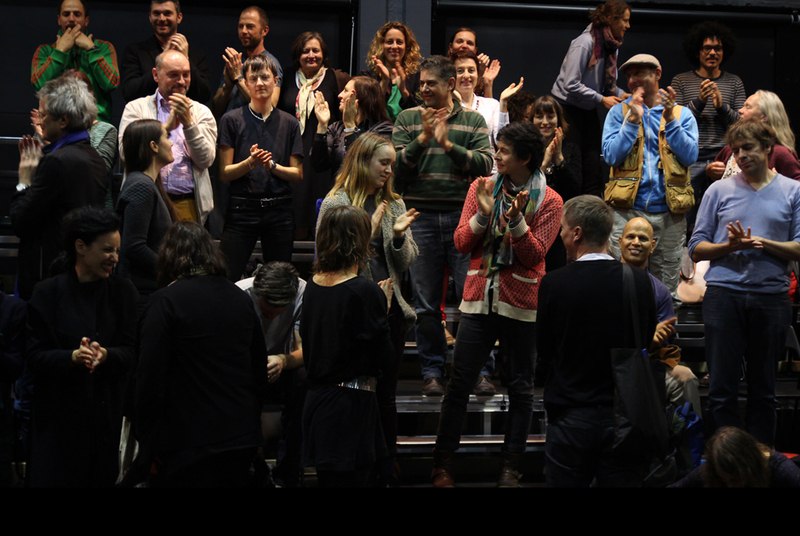 Modul-dance project supported 52 choreographers, approximately 500 artists participating in international exchange and presentation were involved, and at least 400 presentations of their works were shown throughout Europe. 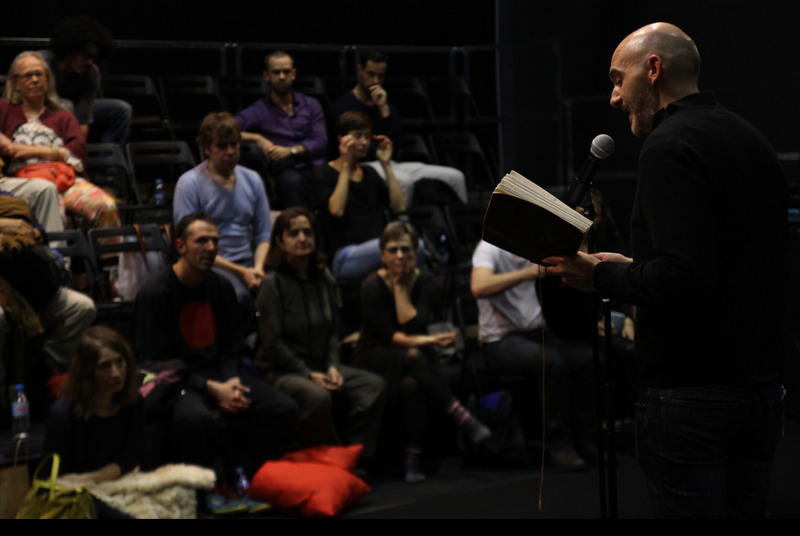 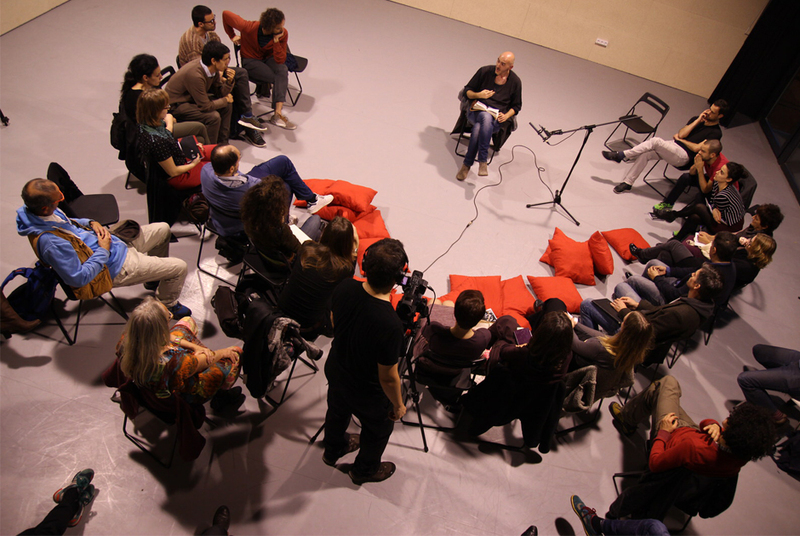 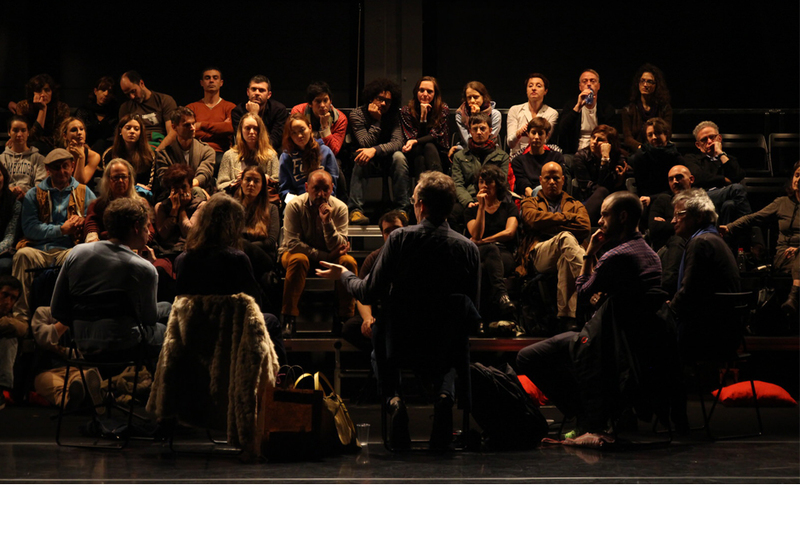 Modul-dance was a multi-annual cooperation project (2010-2014) with the participation of 20 dancehouses from 16 European countries. 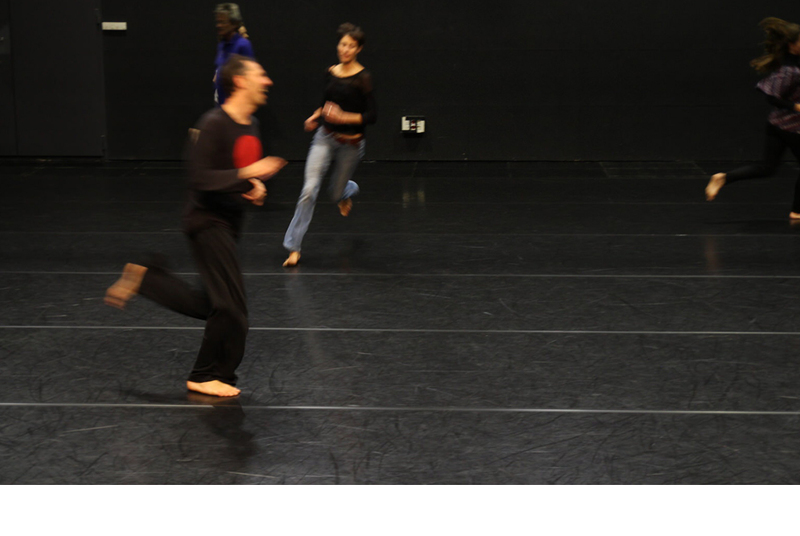 It focused on the development of independent professional dance artists. 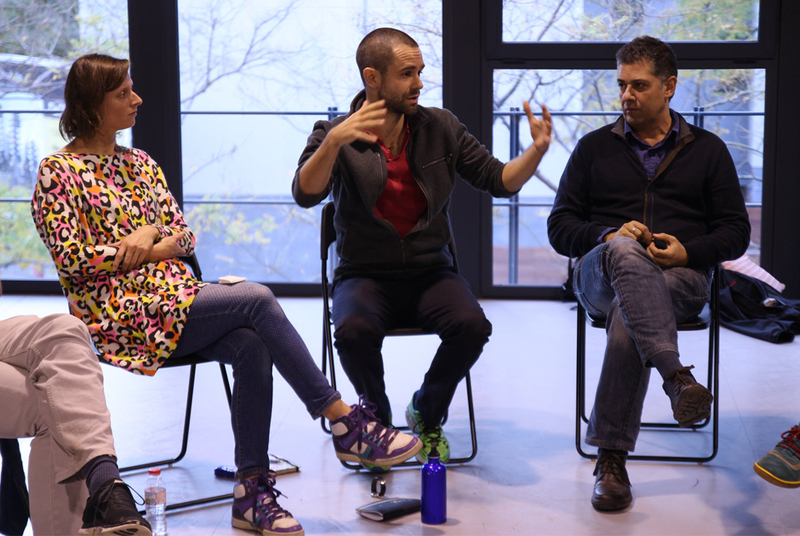 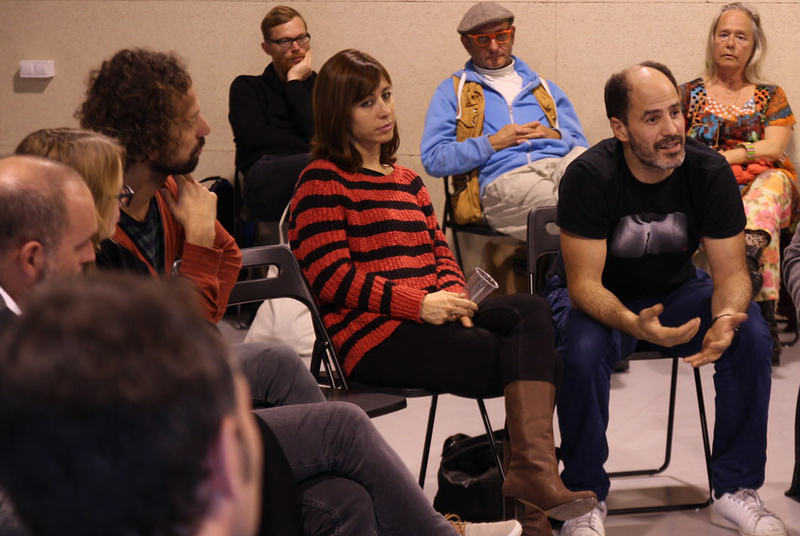 Its aim was to create the optimum production conditions for artists, dancers and choreographers throughout Europe in order to facilitate their mobility and promote the dissemination of their work. 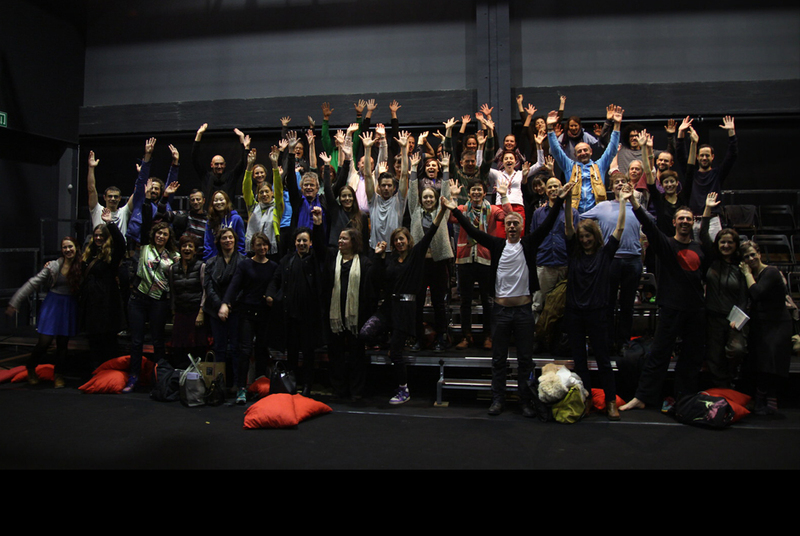 52 choreographers were supported by the project and approximately 500 artists participated in international exchange. 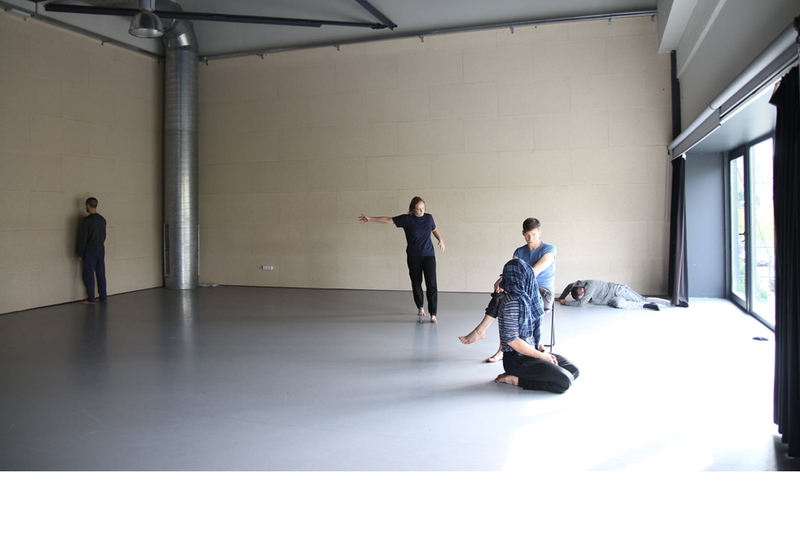 Modul-dance finished its activities in December 2014. 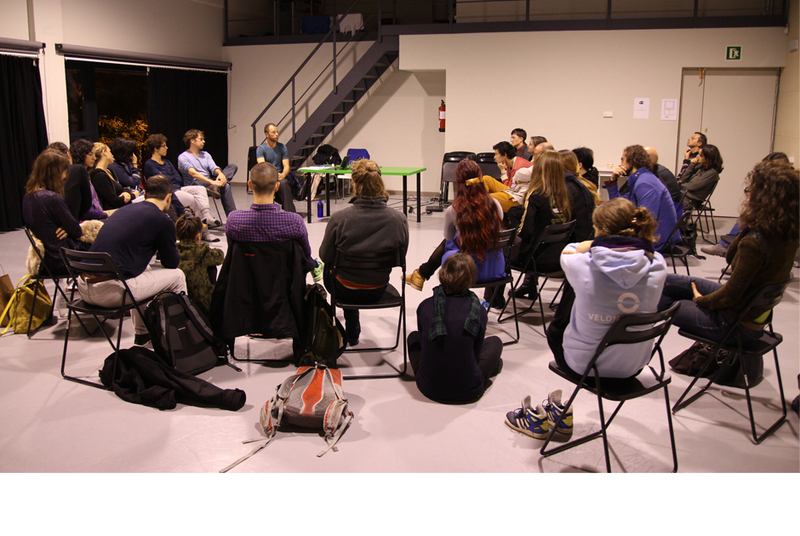 Click here to read about all the activities that took place during the project.